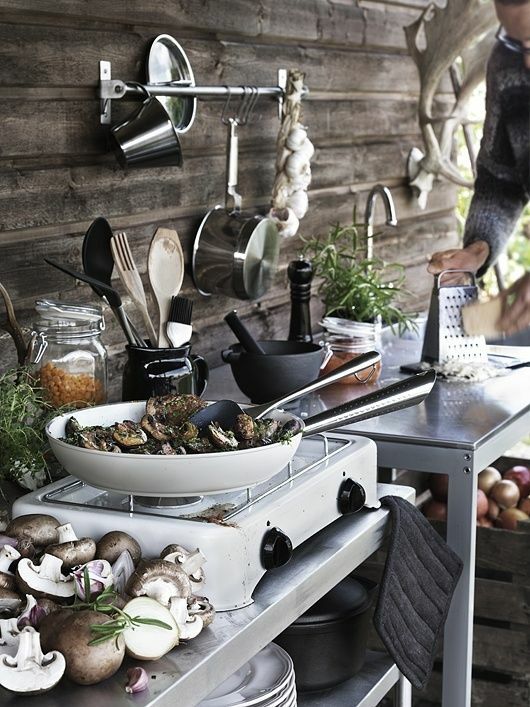 The kitchen is the heart of the home but during the summer we like to gather outside to cook, eat and enjoy the warmer, longer evenings. 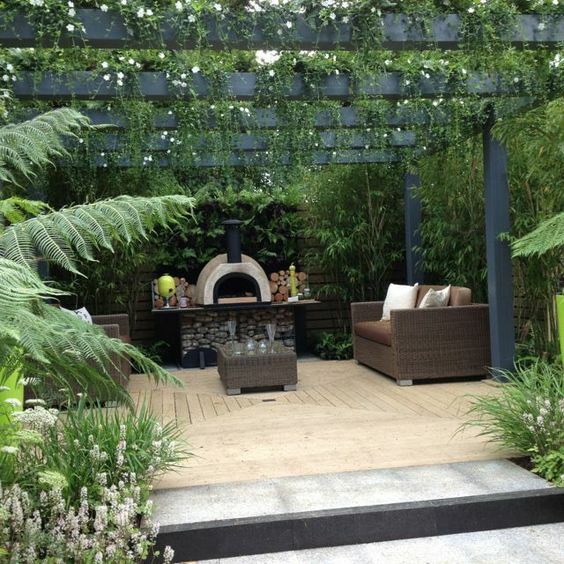 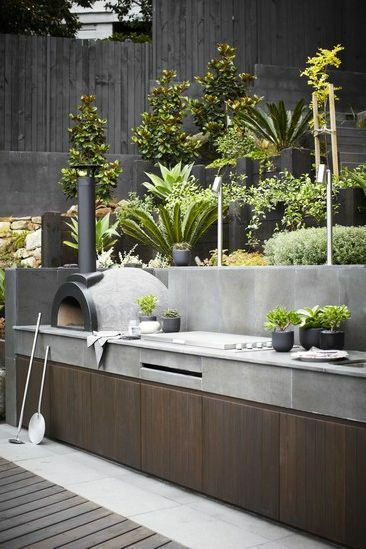 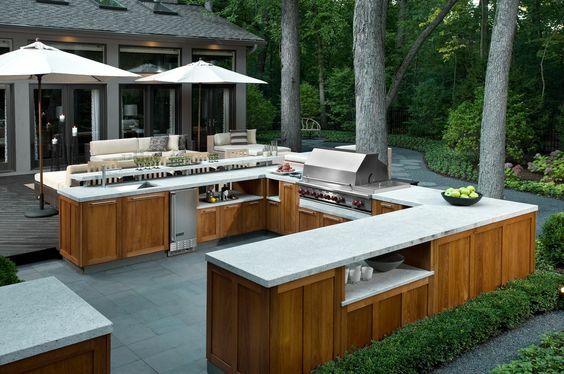 Everyone loves a BBQ but why not take it to the next level and create an outdoor dining zone with a kitchen. 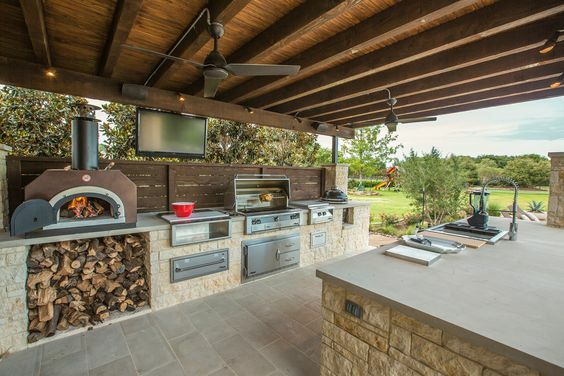 burlanes will design and build your dream outdoor kitchen with pizza oven, prep area, outdoor fridge and all the gadgets you need for al fresco dining all summer long!